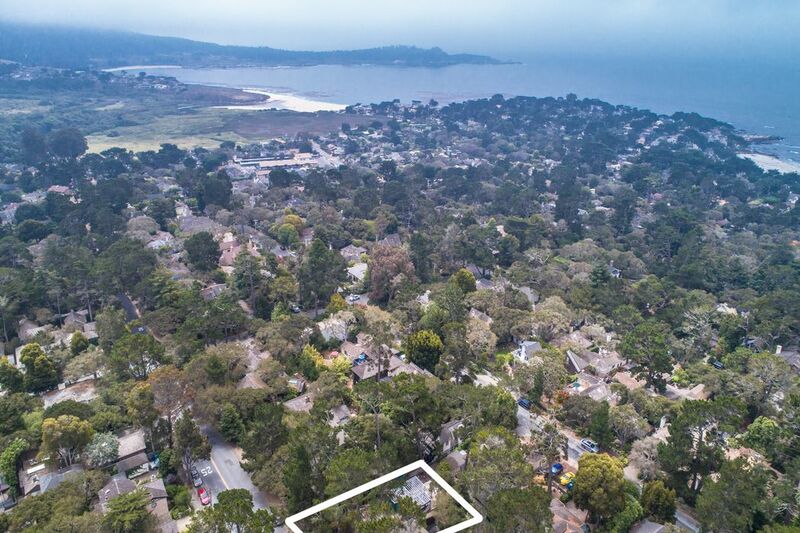 0 San Carlos 5 Sw Of 12th, Carmel By The Sea, CA 93921 | Sotheby's International Realty, Inc.
Start building your dream new construction Beach Cottage now! 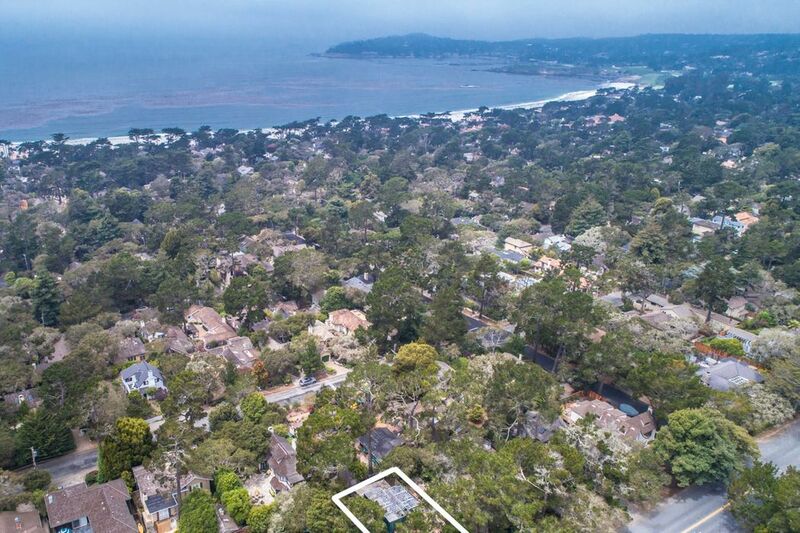 In the Golden Rectangle of Carmel-by-the-Sea sits this mostly level 4,000 square foot lot with Approved Plans. 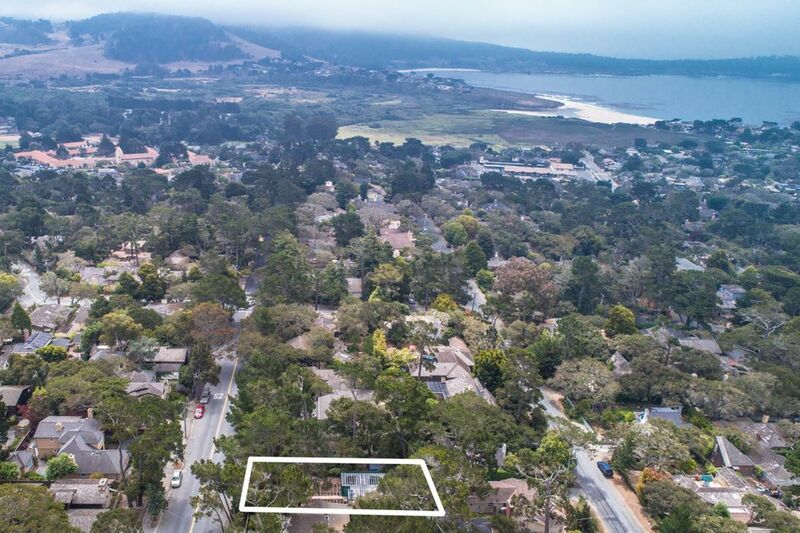 Centrally located yet away from tourist traffic this homesite is ideal for the beach and pedestrian lifestyle. 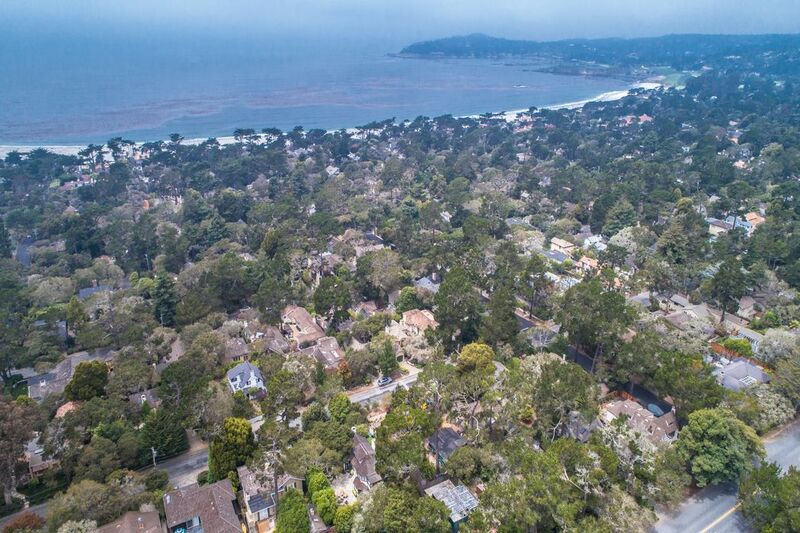 Enjoy short strolls to the beaches of Carmel and all the restaurants, shops, art galleries and wine tasting rooms of downtown! 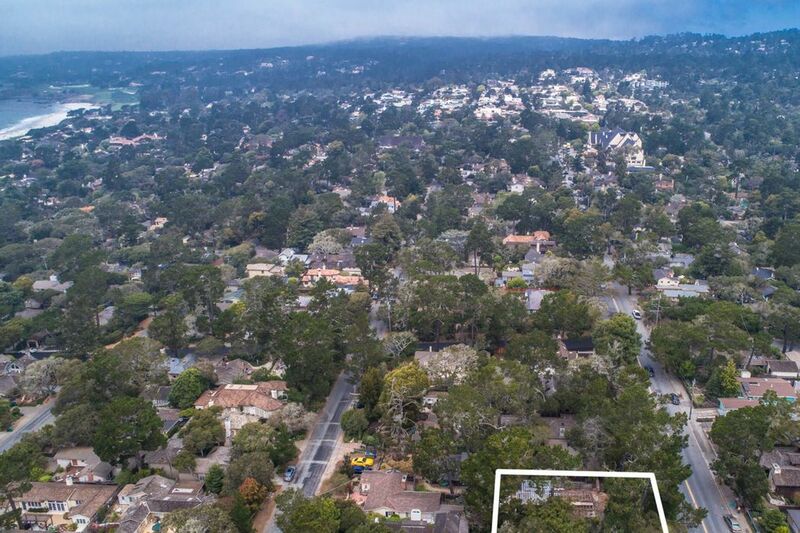 Architect Bruce Dodson custom designed the 1,490 square foot single-level home to feature an open floorplan with three bedrooms and two bathrooms including a master en suite with five-piece bath. 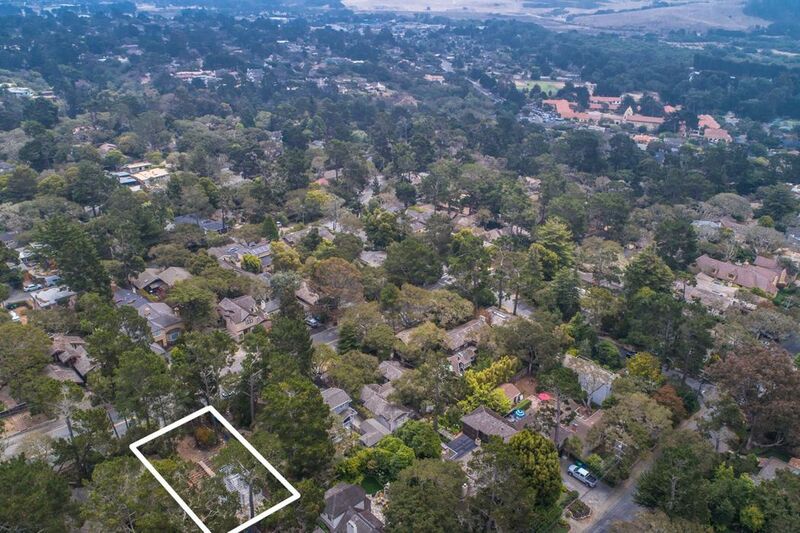 Thoughtful designs include vaulted ceilings, skylights, dormer windows, wood floors, a wonderfully appointed kitchen and a 240 square foot detached garage. 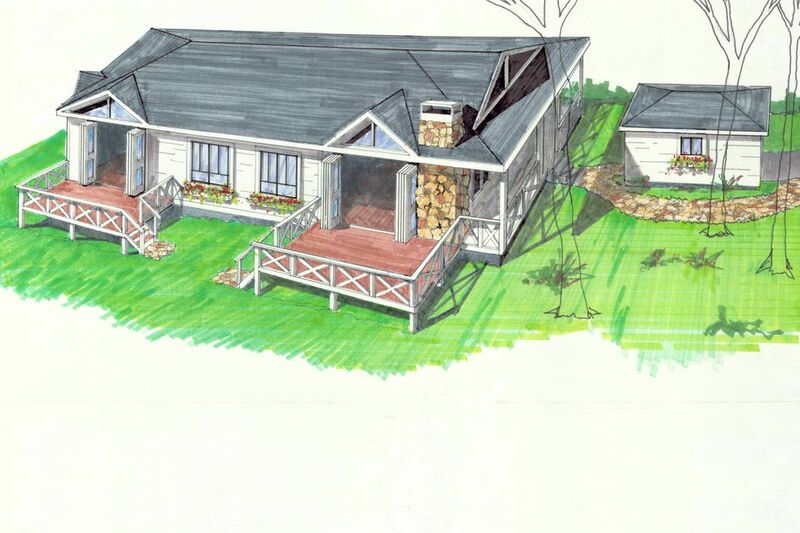 Eco-friendly, natural, warm interior and exterior finishes approved by the City of Carmel. Visualize indoor-outdoor living at its coastal best. 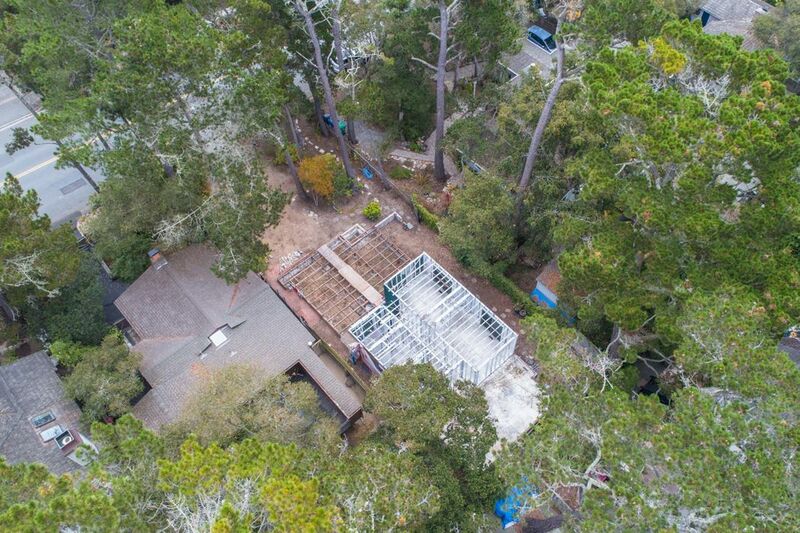 Foundation in place, water, gas and sewer at site, electricity at street, Building and Water Permits are paid.